Whether you child is just getting started with their softball career or you’re coaching a dedicated travel team, one piece of equipment that you can’t go without is a high caliber softball pitching machine. Getting tons of reps is the best way to improve performance at the plate, which is the goal of every hitter in the game. It is imperative for players to see hundreds of pitches during training so they can focus on improving different aspects of their approach in the box. So, whether the focus is seeing the ball, making contact on the sweet spot, taking outside pitches to right field, or working on slap hitting, using a pitching machine makes it so much easier to take a high number of pitches with that focus. Every softball organization knows that it is critical to have a quality pitching machine. Time spent in the batting cage is crucial for coaching players so they can make changes needed to get better results. Need to keep your hands in? Work on it with a pitching machine. Stepping towards third base when the ball is pitched? Work on it with the pitching machine. Dropping your shoulder? Work on it with the pitching machine. Every change that happens in a swing will eventually need to get work off of a pitching machine. Most often the simple progression starts on the tee, moves to soft toss, and then belongs in the batting cage. Once perfected, those changes are going to increase batting averages and on base percentages. But with so many pitching machines out there, how do you choose which option is right for you, your team, or your organization? Read on, and you’ll go from a pitching machine rookie to an old pro in no time. When looking at purchasing a pitching machine, there are a few main questions to ask yourself that can help you to narrow your focus and make your decision. These include: What different activities might the machine be used for? Who will be using the pitching machine? How durable and portable is the it? What is the power source? What balls are compatible? To ensure you purchase the softball pitching machine that best fits your situation, you’ll need to consider what you’ll mostly be using it for and of course, what kind of budget you are working with. For schools, leagues, or other organizations looking at pitching machines, you’ll need to decide whether or not the machine will be used for baseball as well as softball. Many machines can easily be adjusted, but you’ll want to take into account the pitches that the machine is able to throw. Baseball often starts to introduce different pitches at a younger age than softball. So, while a machine that is not able to throw a breaking ball or change up may not make a huge difference until a higher level of softball, it would limit the baseball usage as well. Again, if the focus is young baseball and softball players, a machine that only throws fastballs still gives them the ability to work on their swing and seeing the ball, and gets the athletes a lot of reps. It also gives coaches the opportunity to see the batter hit the same pitch again and again, so they can make adjustments needed in the player’s approach at the plate. This is often the main goal of using a pitching machine, but not always the only one. What level of player will be using the pitching machine is a big consideration when choosing from such a wide variety of options. Young players may prefer to use “softer” balls that won’t cause pain if they get hit. Players at the college or elite levels might want a machine that can throw real leather balls without damaging the ball to give them a game like experience. Some players feel that dimple balls, or other pitching machine specific balls, are not good for your bat. When elite players pay hundreds of dollars for a new fastpitch bat each season, they may feel strongly about using real balls during batting practice. Pitch speed can also vary from machine to machine. Obviously, as softball players get older and begin to play at higher levels, a higher pitch speed is needed for practice. As mentioned earlier, some machines throw more than just a fastball. Is it necessary that your hitters also can face a curve ball or a slider? Once you get to a high school or travel ball level, teams may decide they want this option. What is essential for the group of players that will use your pitching machine? You’ll also want to consider who will be doing the set up. Young players may struggle to lift a heavy weight pitching machine if they need to put it together or move it around. Older, stronger athletes would have the ability to carry the heavier, more durable options. In general, this works out, as machines well suited for more experienced players are more likely to be larger, bulkier, and weigh more. If you plan to use the pitching machine for indoor practice in a batting cage, where you just need to take it out of a closet and set it up, portability may not be vital. But, if you also want to take it out on the field for practice, being easy to move and carry becomes more important. The power source should also be considered, especially if outdoor use is likely. While many teams run power through long extension cords, others prefer to use a generator to power the machine. Extension cords can get in the way of defensive players and baserunners when working on game situations. Most of the pitching machines that make our list run on electricity, meaning they need to be plugged in or powered by a generator or battery pack. Are you planning to use your machine to work on defensive drills as well as offensive? Make sure you go with a machine that can provide realistic grounders and fly balls. You’ll want to avoid machines that require using light weight or plastic balls if working on flyballs outdoors is something that you intend to do. Wind could become a major factor and make drills impossible with those machines. Durability is a huge deal when choosing a machine, especially if it is a higher end model. Think about how many seasons you need to get out of it? Is the material the quality that work with that timeline? The majority of machines will come with a warranty, giving you at least that many years of usage. This machine makes the list as the top option for young players, anyone looking for extreme value, and those focused on offensive improvement. 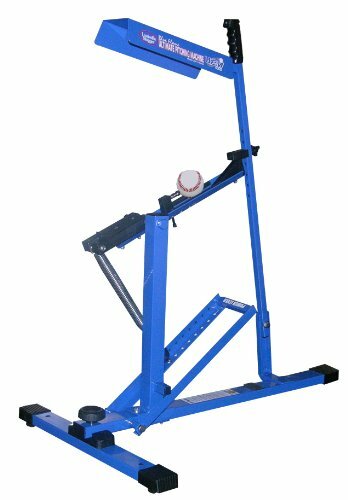 The Jugs Lite Flite baseball softball pitching machine is high quality and high value. It throws wiffle balls or a specific Lite-Flight softball that is touted to not sting if a player gets hit in the arms or body. This is a big advantage for young athletes that may be nervous just to get in the batter’s box. 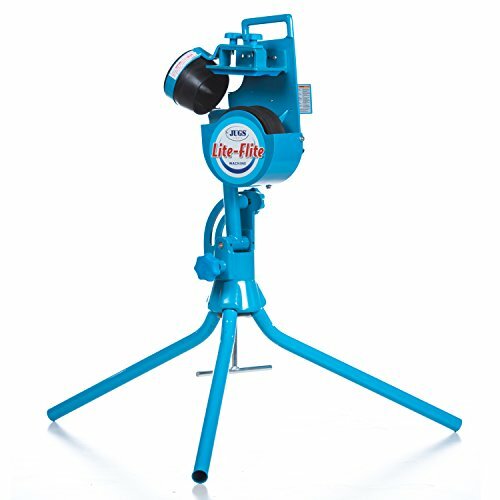 The Jugs Lite-Flite pitching machine weighs only 35 lbs, making it a great option for a quick trip to the mound during practice. It can be plugged in or use a rechargeable battery, which is sold separately. It also throws right handed and left handed curveballs and sliders, which at the low price point is a huge benefit. The Jugs Lite-Flite machine also comes with a two-year warranty. You can’t use the Lite-Flite pitching machine to throw real balls, which some see as a major negative. And the machine specific balls are not included, so you have to purchase them separately. Also, if you hope to use this machine for baseball as well as softball, it has been noted that the balls rise and lose speed on the way to the plate when the machine is farther away. 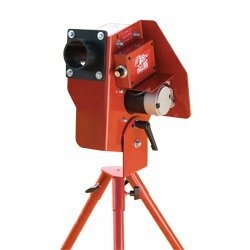 Making our list as the best option for backyard use and for new to the game athletes is the Louisville Slugger UPM 45 Blue Flame pitching machine. This is a great option if you are looking to develop your child’s new interest in softball or if you want to get extra practice at home. It is the only pitching machine on the list that does not require any sort of electricity. This machine throws any type of ball, including real softballs, dimple balls, plastic balls, and tennis balls. You name it, this machine can use it (even volleyballs!). The UPM 45 weighs only 25 lbs and can throw up to 45 miles per hour. It also comes at an amazing price in compared to the other pitching machines on our list. But the UPM 45 can be difficult for children to use, so it’s suggested that a parent take the lead on operating this one. The BSN Bulldog pitching machine makes our list as a top contender for youth teams that are looking for a combination of value and quality. At a relatively low price point, this machine can throw real baseballs and softballs up to 60 miles per hour. The adjustable speed is set through a basic dial, so you’ll have to do some work to see exactly how fast the machine is throwing. The BSN Bulldog is light weight and easy to set up, but does require being plugged in or attached to a generator. The single wheel design is durable, but only throws one pitch type. This model does not come with the ability to attach a feeder, so needs to be coach fed. However, even with a few cons, the quality of this machine for indoor and outdoor use makes it a great option for anyone on a budget. 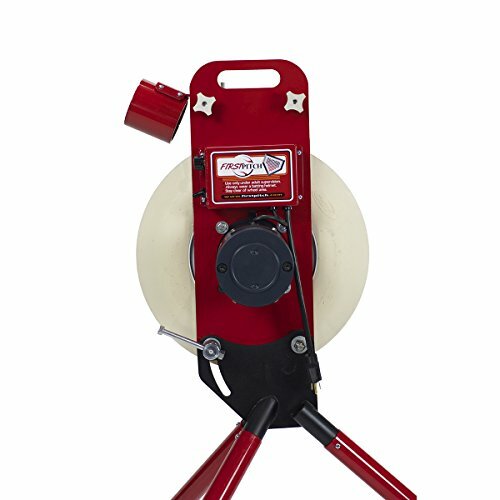 The First Pitch Original softball pitching machine is an excellent choice for travel ball or high school teams. It could be considered and upgraded version of the BSN Bulldog, as it is still a single wheel machine, but throws up to 80 miles per hour. This machine is super durable and backed up with a 5-year warranty, so you know you’ll get at least that many seasons out of it. While it doesn’t throw breaking balls, the First Pitch Original is great for teams that prefer to use real balls. It’s also great for fielding practice – both grounders and flyballs. As an added note, if you are looking for a machine similar to the First Pitch Original, but a bit more portable, the First Pitch Baseline pitching machine fits the bill. It only throws up to 70 miles per hour, but is lighter weight at only 50 lbs. For high school and travel teams that are willing to spend a bit more, the Mound Yeti Two Wheel pitching machine is a perfect option, and one of the most versatile machines available. This machine is built for throwing dimple balls but does use urethane wheels to eliminate air pressure problem, so some teams do use leather balls. 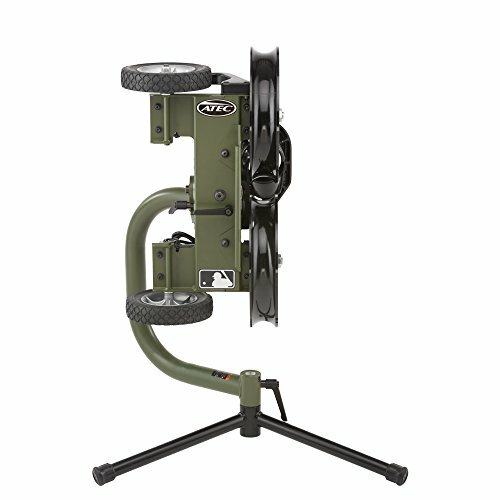 The Yet Two Wheel machine also comes with a six-year warranty, which is the longest of any pitching machine on our list. If seeing different pitches is high on your priority list, you’ll be happy, as the Mound Yeti can throw left handed breaking balls, right handed breaking balls, fastballs, sliders, and knuckleballs. Fastballs can be accurately delivered at up to 100 miles per hour. The machine can also be easily angled for defensive work, both in the infield and outfield. The power of this pitching machine makes working on flyballs a breeze. The Mound Yeti Two Wheel pitching machine does have transport wheels attached, but is still quite heavy and more difficult to move around than many of the other options. Be prepared to take some extra time if you need to move it from one location to another. For college teams or elite teams willing to pay a bit more and looking for a step up their training, the Atec M2 pitching machine is the way to go. Used by many Division I college programs, this machine is extra durable. 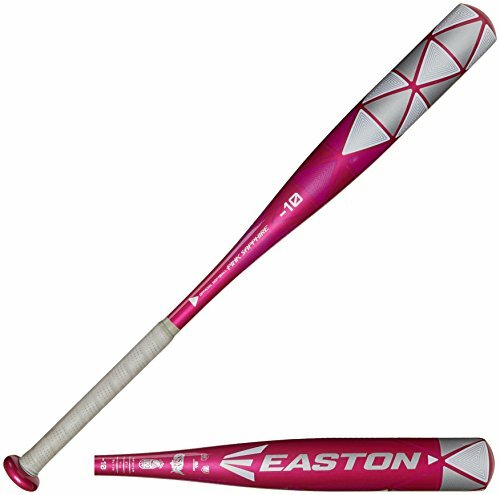 It has a steel frame and wide base to prevent recoil and increase accuracy in every pitch. 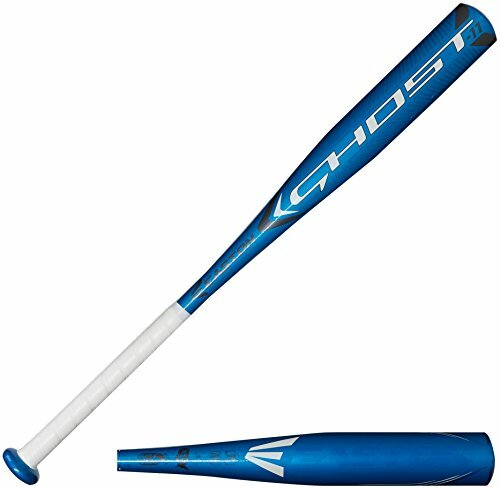 It can throw fast balls up to 90 miles per hour, as well as left handed and right handed breaking pitches. The throwing head on this machine is able to tilt, allowing you to change the axis and the rotation of the pitches so it hits the exact spot in the strike zone that your team is focusing on. The Atec M2 is compatible with real leather balls, but can also use dimple balls, or other pitching machine balls. 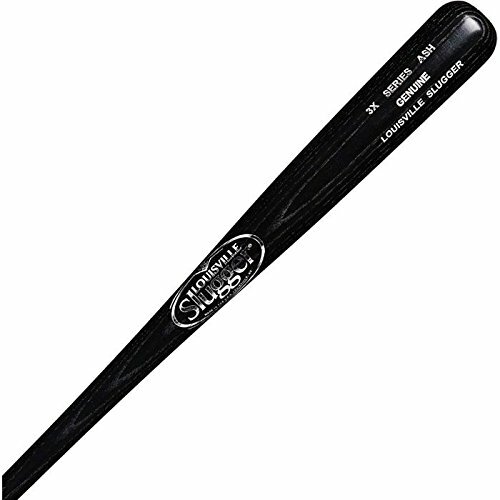 Some reviews mention that accuracy is not as high with leather balls, so you may want to keep that in mind before stepping into the cage the first time. The machine features durable die cast wheels, which makes it easier to move quickly from storage to the batting cages and the batting cages to the field. But, like with the Mound Yeti pitching machine, the M2 is a heavy piece of equipment and may be better suited for an adult to move and set up. So Which Pitching Machine is The Best? 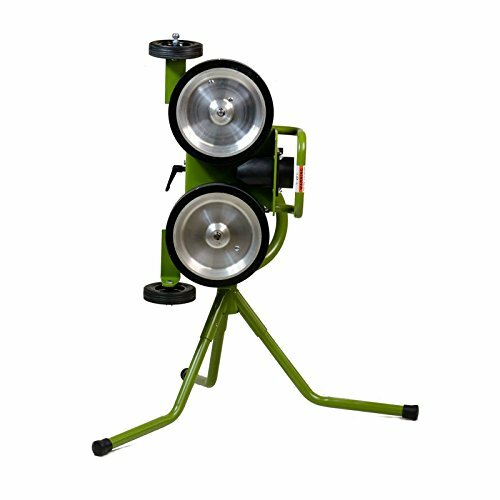 While the best softball pitching machine for you depends entirely on your situation, overall the Jug Lite-Flite machine covers the widest audience and comes at a very affordable price. This machine can be used at any age level, throws good speeds and multiple pitches, and is easily transported to different practice facilities and fields. It is easy to set up and can be safely handled by almost anyone. So, if you are still unsure of what type of pitching machine would be the best fit for you – start there. 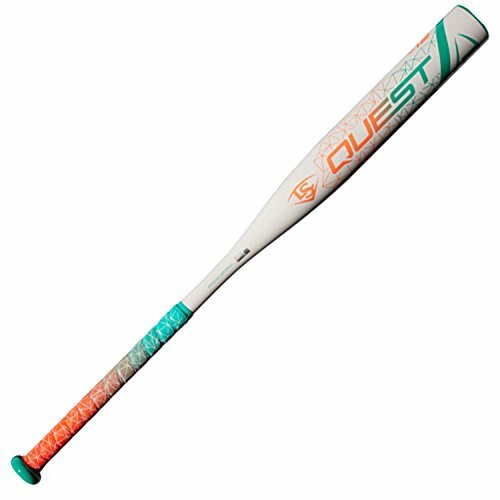 No matter which machine ends up being the best option, you’ll quickly find out that having any of them is a game changer for softball players. The increased repetition alone will do wonders for a hitter’s swing, as well as their confidence in the box. BE THE FIRST TO KNOW AND GET ALL THE LATEST INFORMATION. WE'LL SHOW YOU A BETTER WAY. Fastpitch vs Slowpitch Hitting – What’s The Difference? We love softball! We want to use our years of experience to help you find the best information and equipment that you can! Copyright 2017 by Softball Bat Buddy.